Hi there! This is NadiaSK page. 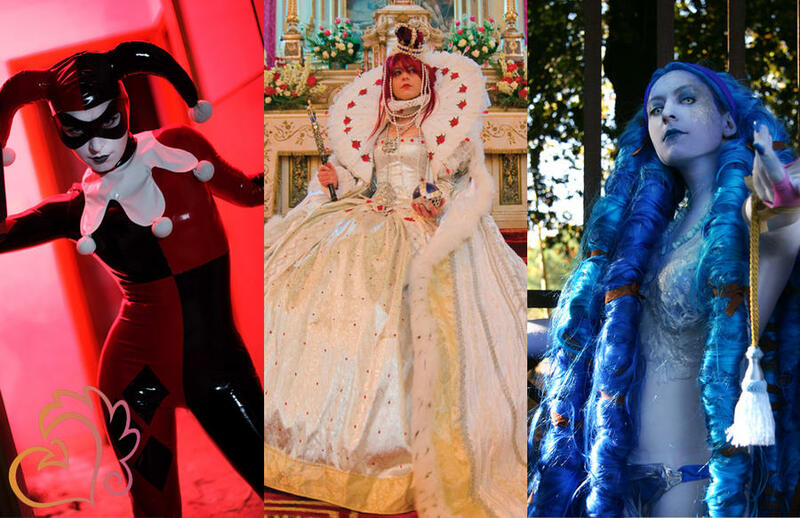 I'm a Italian Cosplayer, a fashion stylist, fashion designer...and more! I'm so happy that today one of my cosplay is on Daily Deviation. How did I never watch you on DA?!? huh, well, that has been corrected. Hey NadiaSK can I've asked you'd an one question um can you'd please follow me at my DeviantArt Watchers for me and so I'll be abled too chat with you'd online at my DeviantArt Watchers for me okay NadiaSK okay my good dear BFF friend okay NadiaSK okay my dear.